As the gates of flights or trains for travelers are equivalent to gate of heavens, the opportunity to grow as a travel business is high. Investment in this business doesn’t need much air as it is typically the mastermind of businessmen to bring in their clients by selling out their impressive deals. What make travel business, a show of profit and high returns? There’s not much left for guessing, everyone is aware of the high price of commute, stay and travel when you go out on vacation. Also, as all other businesses are going global, people have got into intensive business travel as well. Since, the nature of this industry is completely dynamic, with prices shuffling every minute, there are lot of chances of closing on high profit deals, read multiple fold of nominal price. The vacation spots during the summer off are the highest selling days for these type of business. Although, the diamonds are granted still taking it online is difficult for various company. 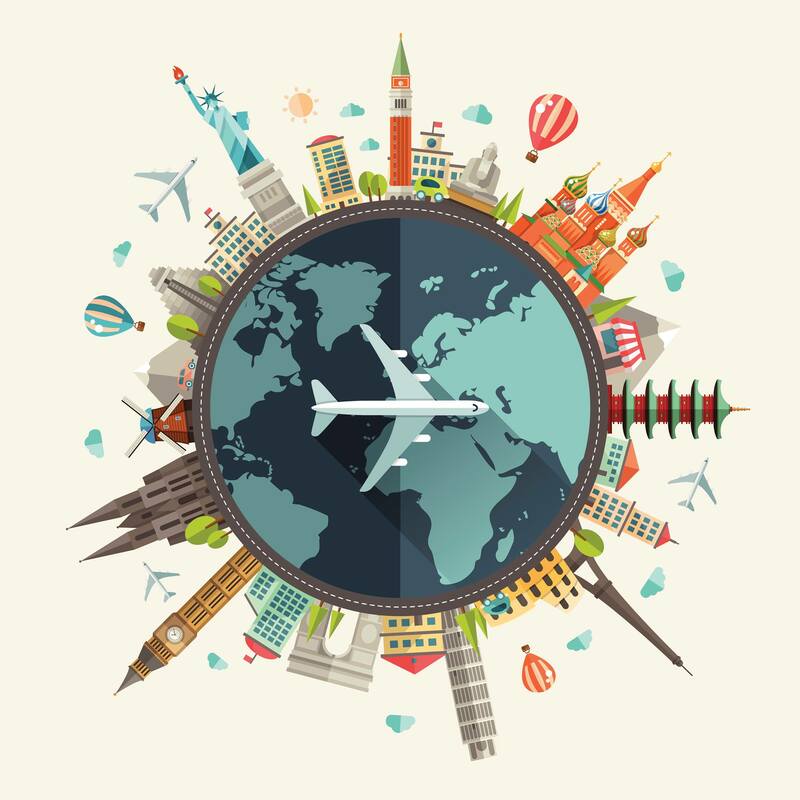 What are the added benefits of taking the travel business online? Why do merchant account service providers find travel industry high-risk industry? This market deals with more of pre-bookings. A lot of customers find it convenient to place their booking before hand to be on a safer side and also save their money. It is a known fact as well, the earlier you are, the better you get. What should a travel company do to get a merchant account? If you pitch your deal with a qualified merchant account provider then you’ll be served with added benefits which includes reduce fraud bookings as there’s hike in ensured bookings. You can boarder your horizons when you’ll deal with other currency countries. The package comes with many such perks. Make sure you are ahead of your competitors by registering for merchant account for your business.